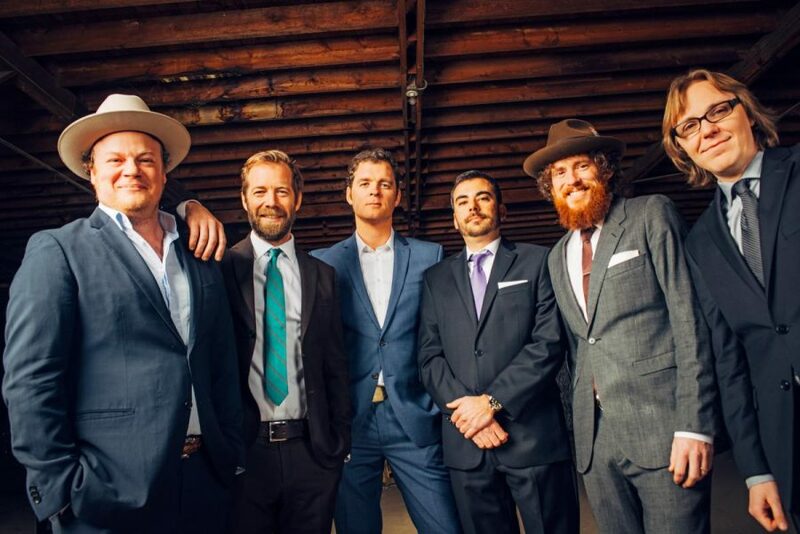 MumFest is a combination of family fun, entertainment, attractions, exhibitors and great food in the beautifully restored setting of historic downtown New Bern and its waterfront. About 100,000 festival-goers enjoyed Mumfestivities in 2017. And, MumFest 2018 promises to be another fabulous fun-filled fall weekend! So be sure to mark your calendar for October 12-14, 2018! Admission: FREE & Open to the Public! Coastal Carolina Regional Airport, operated by the Coastal Carolina Regional Airport Authority, hereby publishes a proposed overall goal for its DBE Program for FY 2019 to FY 2021. The proposed overall goal is 7.9% for all Federal Aviation Administration-Airport Improvement Program funded projects in FY 2019 to FY 2021. The methodology used in developing this goal is available for review and comment during normal business hours (8:00 a.m. – 5:00 p.m.) until August 15, 2018, at the office of the Coastal Carolina Regional Airport, 200 Terminal Drive, New Bern, NC 28562. For additional information and/or questions, please contact Leigh Ann Cook, Business Manager at (252) 638-8591 x222. 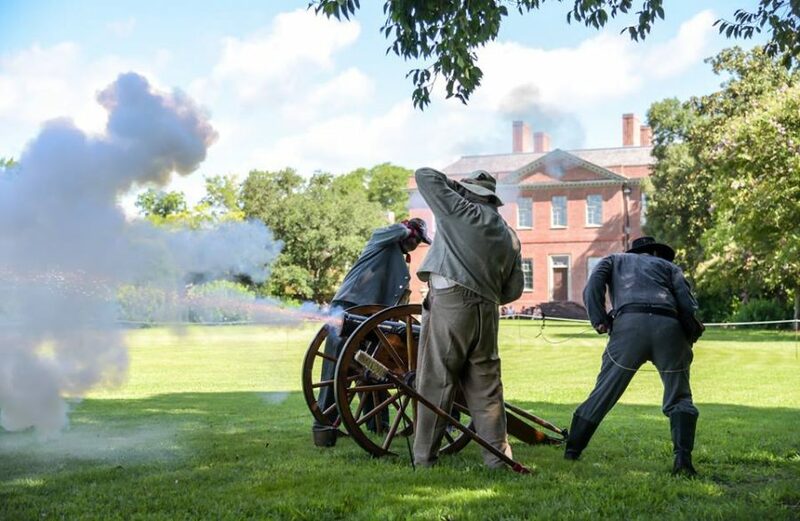 The sights and sounds of the Civil War come to life during Tryon Palace Civil War Weekend. On the Tryon Palace grounds, visitors can interact with Civil War reenactors from the North Carolina 7th and 61st regiments of the Confederate States Army, and the Union Army’s 35th regiment of the United States Colored Troops. Visitors can watch artillery and regiment drills, learn about Civil War-era medical tools, and learn about the war’s impact on families. Also, discover New Bern’s Civil War history through exhibits inside the New Bern Academy Museum. May 6, 2017 The Wooden Boat Show of the North Carolina Maritime Museum in Beaufort was the first and is the largest gathering of wooden watercraft in the Southeast. Thousands of visitors are expected for this 43rd-year show. Children will be able to “Make & Take a Boat” and learn about traditional tools. This fascinating event takes place the first Saturday in May and admission is free. Traditional sailboat rides are available for a donation on Thursday, Friday, and Saturday. This is not a commercial show. Instead, it is a full day of scheduled demonstrations, talks, and races that attract people who share an interest in the art, craftsmanship, and history of wooden boats. Enthusiasts race radio-controlled boats in the pool on the Maritime Museum patio, and the public is given an opportunity to sail in traditional North Carolina boats. The Museum also houses artifacts from Blackbeard’s Queen Anne’s Revenge. There is ample free parking at the County Courthouse just two blocks from the Museum. That same day is the Beaufort Boatbuilding Challenge – an exciting, spectator-friendly test of speed and skill where as many as 20 teams build a boat and then row!